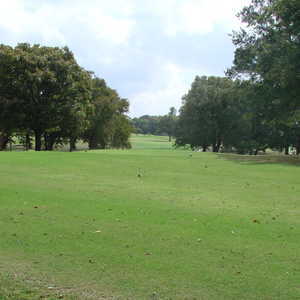 Wright Park, the older of the two courses in Greenville, has recently been improved under the guidance of Fort Worth-based architect Steve Plummer. The tees and greens have been replaced, and dirt was brought in to provide some mounding to the flat fairways. 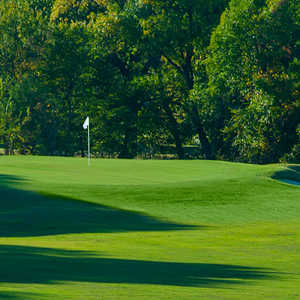 The design features mature trees that line most of the fairways; small, fast greens; and water that comes into play on four holes. 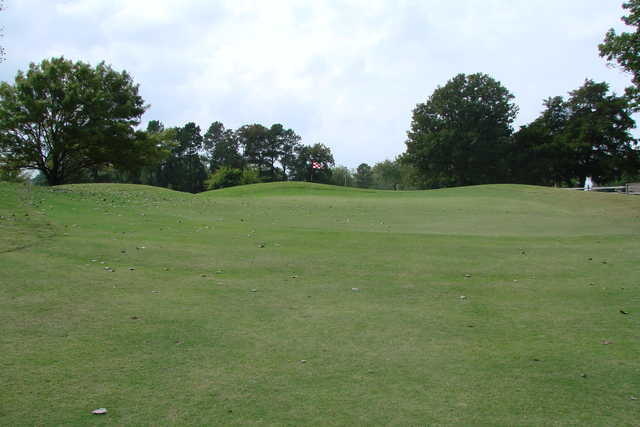 Three par 3s and four par 4s are sandwiched between two par 5s. The opener is longer at 486 yards, but No. 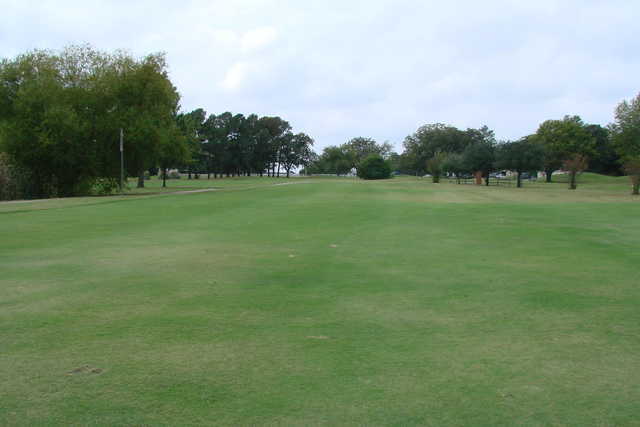 9 is considered the signature, playing only 437 yards but featuring a pond in the middle of the fairway. 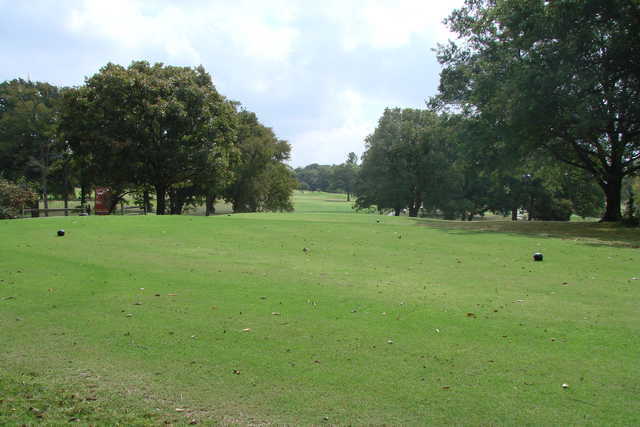 The most difficult par is probably the 218-yard No. 5. Getting there :From Dallas, take I-30 east and exit 94B. 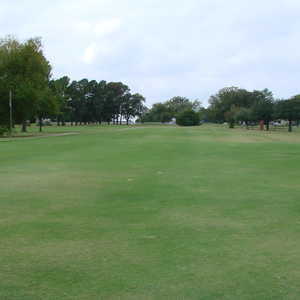 Drive south to the course.